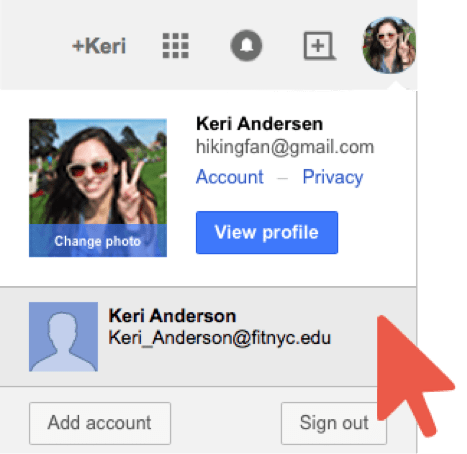 When you access your FIT email through the Gmail icon in MyFIT you will be redirected to Gmail this means that if you are already signed into a Gmail account that a window to that email account will open. 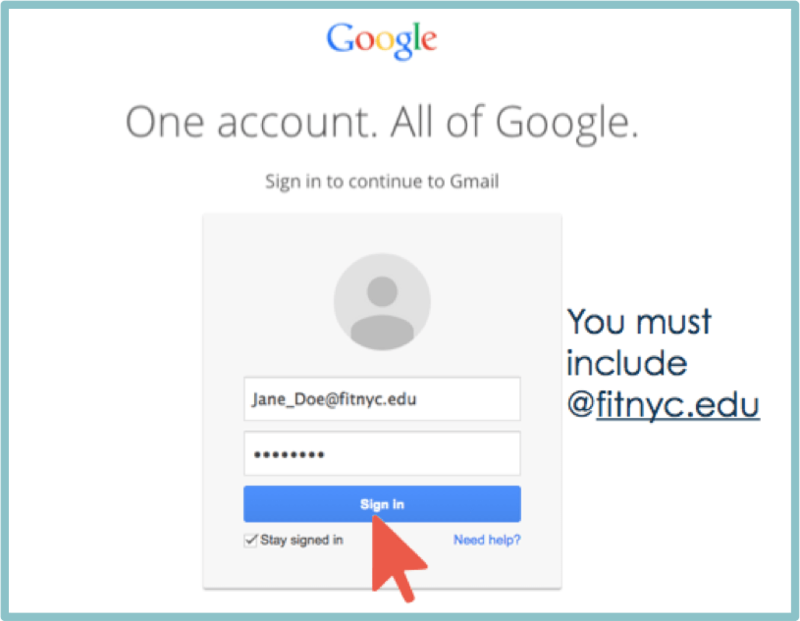 To be certain you are accessing your FIT email account follow the steps below to enable to to switch between your FIT Gmail and your personal Gmail accounts. 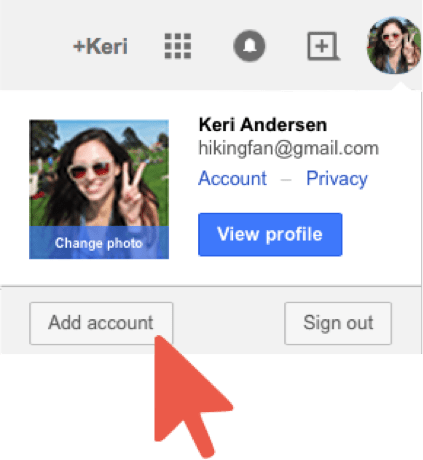 Sign into any of your G Suite (Gmail, Drive, etc.) or go to Google’s website at https://www.google.com and click on your profile photo at the top of the page. Click on the “Add account” button from the drop-down menu. If you have not changed your password from your DOB default password, you must change your password before you can log into your FIT email. Once you’re signed in to more than one account in the same browser, you can easily switch accounts. Just click your profile photo at the top and click on the email address you’d like to sign in to. Setting up your accounts with different photos can make it easier to differentiate between accounts. You can also have both accounts open in separate tabs in your browser just hold down the command key as you click for Mac and control key for Windows.